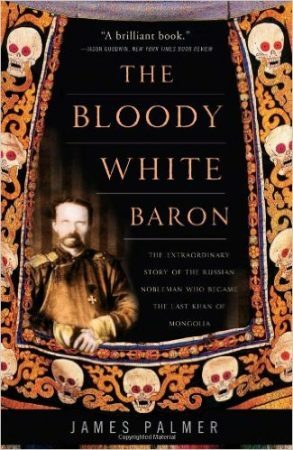 “The Bloody White Baron” is one of those fascinating short books about a nasty little corner of the world during a nasty time. 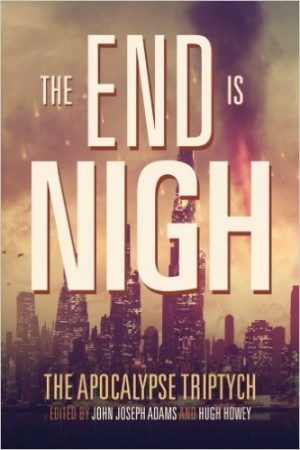 The nasty little corner of the world is Mongolia; the nasty time is the Russian Civil War. The eponymous Baron is Roman Nikolai Maximilian von Ungern-Sternberg, of Estonian/German extraction, who was called the last khan of Mongolia and waged a brutal, doomed minor campaign against the Chinese and the Bolsheviks in the early 1920s. Naturally, he came to a bad end. 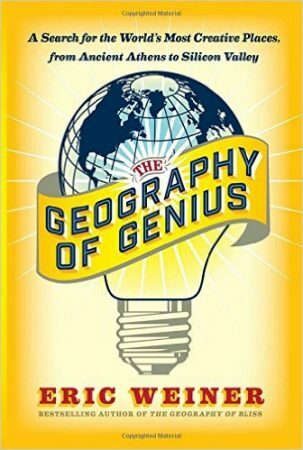 “The Geography of Genius” is a bit of a puzzle. The author’s stated goal is “a search for the world’s most creative places.” A search is certainly what it is; as others have pointed out, much of the book is a travelogue, and a pretty interesting one. 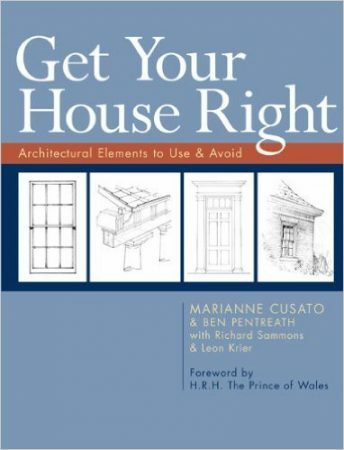 At the same time, the author aspires to find out WHY genius arises in specific places. But he’s coy about that being the goal, probably because the goal is too large. This makes the book somewhat frustrating as social analysis. Nonetheless, Weiner has a variety of interesting observations and insights. “The Trojan War” is an interesting contrast to some of Barry Strauss’s other works. 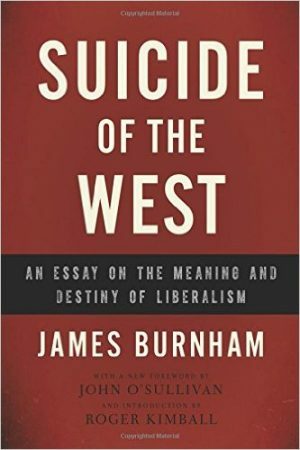 As always, Strauss is extremely readable and offers fresh insight and analysis. 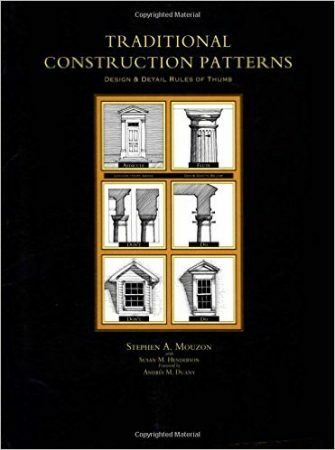 In this book, however, he has to fill in historical gaps to a much greater degree. 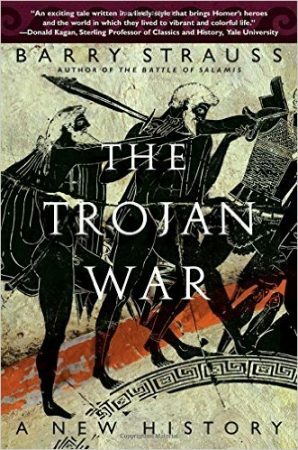 We know a lot more about Salamis, Caesar and Spartacus, some of the subjects of his other books, than we know about the Trojan War, which we know about from exactly two sources: mythic poetry, mostly Homer, and archaeology. 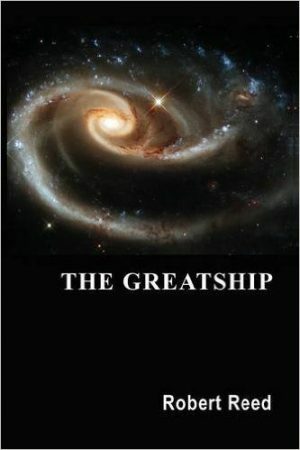 Since I was a small child, I have read science fiction, and lots of it. For decades, I’ve read all types, from H.G. Wells through 1930s pulp through 1950s “golden age” through 1970s trippy through modern (the latter in all its broad range from “hard” to “socially conscious”, i.e., culturally leftist stories lacking the “science” in “science fiction”). I suspect science fiction has materially shaped my own world view. I don’t know why I like science fiction, particularly—perhaps just taste, like some people like Westerns or detective stories, or maybe it’s the wide-open possibilities that science fiction tends to envision. 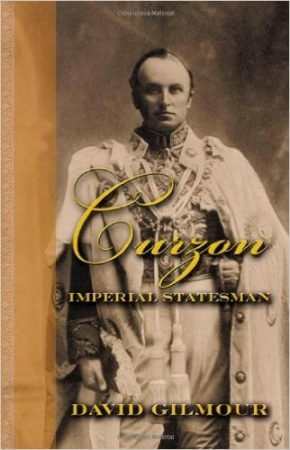 “Curzon” is one of those typically British biographies of dead political figures. 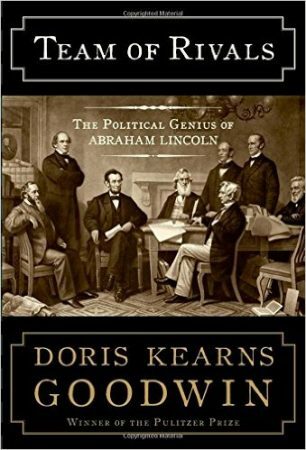 Such biographies tend to go into great detail not just about the protagonist, but about long-forgotten political issues fought among long-forgotten men. If you are interested in the protagonist, or the period, this can be excellent, as long as the writing is good, and Gilmour’s is good. But if you’re looking for an objectively thrilling read, you should stay away.